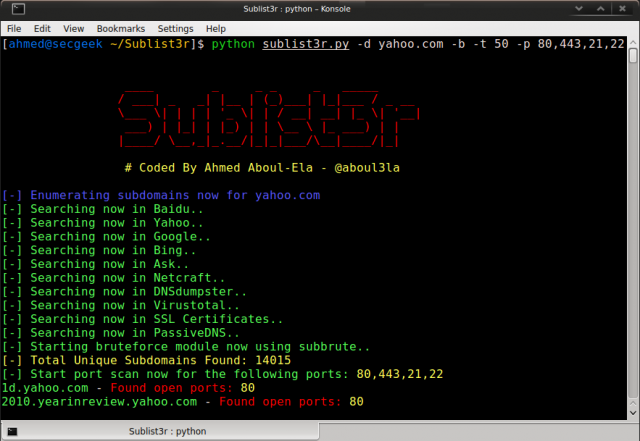 Read the rest of Sublist3r – Fast Python Subdomain Enumeration Tool now! Only available at Darknet. Ask someone to name a search engine and it’s likely that 95 out of 100 will say ‘Google’. There are plenty of others, of course, but its sheer dominance means that even giants like Bing have to wait around for a mention. However, if people are looking for something special, such as video and music files, for example, there’s an interesting search engine that’s largely flying under the radar. 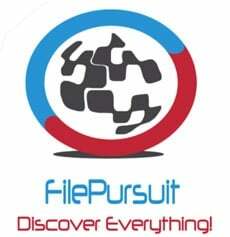 FilePursuit, accessible via the web or directly from its dedicated Android apps, is somewhat of a revelation. What FilePursuit does is trawl the Internet looking for web servers that are not only packed with content but are readily accessible to the outside world. This means that a search on the site invariably turns up treasure troves of material, all of it for immediate and direct HTTP download. 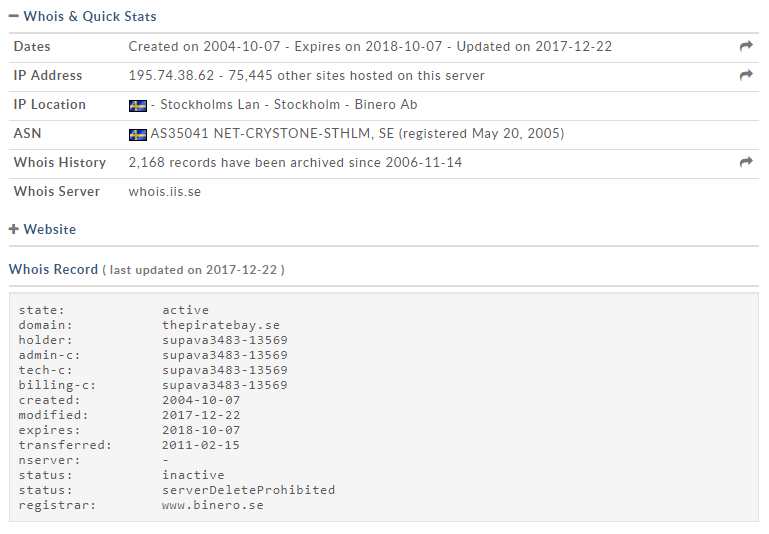 TorrentFreak caught up with the operator of the site who himself is a very interesting character. “I’m a 21-year-old undergrad student from New Delhi, India, currently studying engineering. I started this file search engine project all by myself to learn web development and this is my first project,” he informs TF. FilePursuit began its life around September 2016 and since then has been receiving website submission requests (sites to be indexed by FilePursuit) from people all over the world. As such the platform is somewhat of a community effort but in respect of running the operation, it’s all done by one man. “FilePursuit saves time in two ways: by eliminating the need to find file manually, and by performing searches at high speeds efficiently. Without this, you would have to look at sites one by one and pore over the contents of each carefully – a tedious prospect,” he explains. So if Google dominates the search space, why doesn’t it do a better job of finding files than the relatively low-key FilePursuit? Its operator says it’s all about functionality. Of course, it would be impossible for FilePursuit to find any files if webmasters and server operators didn’t leave them open to the public. Considering it’s simplicity itself to find all the latest movies and TV shows widely accessible, is this a question of stupidity, kindness, carelessness, or something else? “In my opinion, most people are unaware that they have created an open directory and on the other hand some people want to share interesting files from their servers, which is very generous of them,” FilePursuit’s creator says. When carrying out searches it really is amazing what FilePursuit can turn up. Files lead to directory results and some can contain many thousands of files, from every music artist one can think of through to otherwise private text files that people really should take more care over. Other things are really quite odd. “When I look for ‘open directory’ websites, sometimes I find really amazing stuff and sometimes even bizarre stuff too. This one time, I found a collection of funeral recordings,” FilePursuit’s owner says. While even funeral recordings can have a copyright owner somewhere, it’s the more regular mainstream content that’s most easily found with the service. The site doesn’t carry any copyrighted content at all but that doesn’t mean it’s unresponsive to takedown demands. So the big question remains – What will you find under the tree today? You’ve probably heard about GDPR. 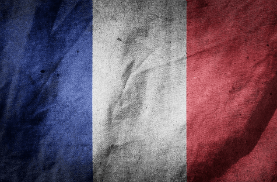 The new European data protection regulation that applies practically to everyone. Especially if you are working in a big company, it’s most likely that there’s already a process for gettign your systems in compliance with the regulation. Why am I qualified to do that? A few reasons – I was advisor to the deputy prime minister of a EU country, and because of that I’ve been both exposed and myself wrote some legislation. I’m familiar with the “legalese” and how the regulatory framework operates in general. I’m also a privacy advocate and I’ve been writing about GDPR-related stuff in the past, i.e. “before it was cool” (protecting sensitive data, the right to be forgotten). And finally, I’m currently working on a project that (among other things) aims to help with covering some GDPR aspects. The rights of the user/client (referred to as “data subject” in the regulation) that I think are relevant for developers are: the right to erasure (the right to be forgotten/deleted from the system), right to restriction of processing (you still keep the data, but mark it as “restricted” and don’t touch it without further consent by the user), the right to data portability (the ability to export one’s data), the right to rectification (the ability to get personal data fixed), the right to be informed (getting human-readable information, rather than long terms and conditions), the right of access (the user should be able to see all the data you have about them), the right to data portability (the user should be able to get a machine-readable dump of their data). Having said that, I’ll list a number of features that will have to be implemented and some hints on how to do that, followed by some do’s and don’t’s. “Forget me” – you should have a method that takes a userId and deletes all personal data about that user (in case they have been collected on the basis of consent, and not due to contract enforcement or legal obligation). It is actually useful for integration tests to have that feature (to cleanup after the test), but it may be hard to implement depending on the data model. In a regular data model, deleting a record may be easy, but some foreign keys may be violated. That means you have two options – either make sure you allow nullable foreign keys (for example an order usually has a reference to the user that made it, but when the user requests his data be deleted, you can set the userId to null), or make sure you delete all related data (e.g. via cascades). This may not be desirable, e.g. if the order is used to track available quantities or for accounting purposes. It’s a bit trickier for event-sourcing data models, or in extreme cases, ones that include some sort of blcokchain/hash chain/tamper-evident data structure. With event sourcing you should be able to remove a past event and re-generate intermediate snapshots. For blockchain-like structures – be careful what you put in there and avoid putting personal data of users. There is an option to use a chameleon hash function, but that’s suboptimal. Overall, you must constantly think of how you can delete the personal data. And “our data model doesn’t allow it” isn’t an excuse. Restrict processing – in your admin panel where there’s a list of users, there should be a button “restrict processing”. The user settings page should also have that button. When clicked (after reading the appropriate information), it should mark the profile as restricted. That means it should no longer be visible to the backoffice staff, or publicly. You can implement that with a simple “restricted” flag in the users table and a few if-clasues here and there. Export data – there should be another button – “export data”. When clicked, the user should receive all the data that you hold about them. What exactly is that data – depends on the particular usecase. Usually it’s at least the data that you delete with the “forget me” functionality, but may include additional data (e.g. the orders the user has made may not be delete, but should be included in the dump). The structure of the dump is not strictly defined, but my recommendation would be to reuse schema.org definitions as much as possible, for either JSON or XML. If the data is simple enough, a CSV/XLS export would also be fine. Sometimes data export can take a long time, so the button can trigger a background process, which would then notify the user via email when his data is ready (twitter, for example, does that already – you can request all your tweets and you get them after a while). Consent checkboxes – this is in my opinion the biggest change that the regulation brings. “I accept the terms and conditions” would no longer be sufficient to claim that the user has given their consent for processing their data. So, for each particular processing activity there should be a separate checkbox on the registration (or user profile) screen. You should keep these consent checkboxes in separate columns in the database, and let the users withdraw their consent (by unchecking these checkboxes from their profile page – see the previous point). Ideally, these checkboxes should come directly from the register of processing activities (if you keep one). Note that the checkboxes should not be preselected, as this does not count as “consent”. Re-request consent – if the consent users have given was not clear (e.g. if they simply agreed to terms & conditions), you’d have to re-obtain that consent. So prepare a functionality for mass-emailing your users to ask them to go to their profile page and check all the checkboxes for the personal data processing activities that you have. Age checks – you should ask for the user’s age, and if the user is a child (below 16), you should ask for parent permission. There’s no clear way how to do that, but my suggestion is to introduce a flow, where the child should specify the email of a parent, who can then confirm. Obviosuly, children will just cheat with their birthdate, or provide a fake parent email, but you will most likely have done your job according to the regulation (this is one of the “wishful thinking” aspects of the regulation). Now some “do’s”, which are mostly about the technical measures needed to protect personal data. They may be more “ops” than “dev”, but often the application also has to be extended to support them. I’ve listed most of what I could think of in a previous post. Don’t use data for purposes that the user hasn’t agreed with – that’s supposed to be the spirit of the regulation. If you want to expose a new API to a new type of clients, or you want to use the data for some machine learning, or you decide to add ads to your site based on users’ behaviour, or sell your database to a 3rd party – think twice. I would imagine your register of processing activities could have a button to send notification emails to users to ask them for permission when a new processing activity is added (or if you use a 3rd party register, it should probably give you an API). So upon adding a new processing activity (and adding that to your register), mass email all users from whom you’d like consent. I think all of the above features can be implemented in a few weeks by a small team. Be suspicious when a big vendor offers you a generic plug-and-play “GDPR compliance” solution. GDPR is not just about the technical aspects listed above – it does have organizational/process implications. But also be suspicious if a consultant claims GDPR is complicated. It’s not – it relies on a few basic principles that are in fact best practices anyway. Just don’t ignore them. The post GDPR – A Practical Guide For Developers appeared first on Bozho's tech blog. Late July, President Vladimir Putin signed a new law which requires local telecoms watchdog Rozcomnadzor to maintain a list of banned domains while identifying sites, services, and software that provide access to them. Rozcomnadzor is required to contact the operators of such services with a request for them to block banned resources. If they do not, then they themselves will become blocked. In addition, search engines are also required to remove blocked resources from their search results, in order to discourage people from accessing them. Removing entire domains from search results is a controversial practice and something which search providers have long protested against. They argue that it’s not their job to act as censors and in any event, content remains online, whether it’s indexed by search or not. Nevertheless, on October 1 the new law (“On Information, Information Technologies and Information Protection”) came into effect and it appears that Russia’s major search engines have been very busy in its wake. According to a report from Rozcomnadzor, search providers Google, Yandex, Mail.ru, Rambler, and Sputnik have stopped presenting information in results for sites that have been permanently blocked by ISPs following a decision by the Moscow City Court. 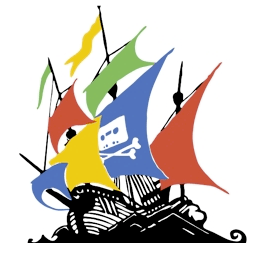 “To date, search engines have stopped access to 786 pirate sites listed in the register of Internet resources which contain content distributed in violation of intellectual property rights,” the watchdog reports. The domains aren’t being named by Rozcomnadzor or the search engines but are almost definitely those sites that have had complaints filed against them at the City Court on multiple occasions but have failed to take remedial action. Also included will be mirror and proxy sites which either replicate or facilitate access to these blocked and apparently defiant domains. The news comes in the wake of reports earlier this month that Russia is considering a rapid site blocking mechanism that could see domains rendered inaccessible within 24 hours, without any parties having to attend a court hearing. While it’s now extremely clear that Russia has one of the most aggressive site-blocking regimes in the world, with both ISPs and search engines required to prevent access to infringing sites, it’s uncertain whether these measures will be enough to tackle rampant online piracy. New research published in October by Group-IB revealed that despite thousands of domains being blocked, last year the market for pirate video in Russia more than doubled. Search has become the most powerful method to find content on the Web, both for finding websites themselves and for discovering information within websites. Our blog readers find content in both ways — using Google, Bing, Yahoo, Ask, DuckDuckGo, and other search engines to follow search results directly to our blog, and using the site search function once on our blog to find content in the blog posts themselves. Backblaze’s CEO Gleb Budman wrote the first post for this blog in March of 2008. Since that post there have been 612 more. There’s a lot of great content on this blog, as evidenced by the more than two million page views we’ve had since the beginning of this year. 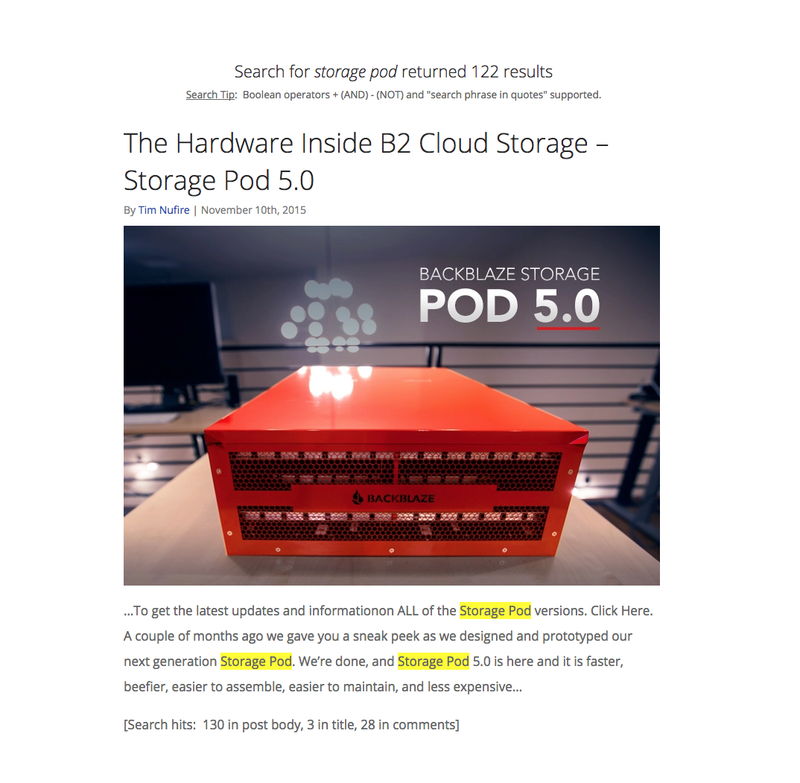 We typically publish two blog posts per week on a variety of topics, but we focus primarily on cloud storage technology and data backup, company news, and how-to articles on how to use cloud storage and various hardware and software solutions. Earlier this year we initiated a series of posts on entrepreneurship by our CEO and co-founder, Gleb Budman, which has proven tremendously popular. We also occasionally publish something a little lighter, such as our current Halloween video contest — there’s still time to enter! I joined Backblaze as Content Director in July of this year. During the application process, I spent quite a bit of time reading through the blog to understand the company, the market, and its customers. That’s a lot of reading. I used the site search many times to uncover topics and posts, and discovered that site search had a number of weaknesses that made it less-than-easy to find what I was looking for. We couldn’t tell what our visitors were searching for! I wanted to make it easier for blog visitors to find all the great content on the Backblaze blog and help me understand what our visitors are searching for. To do that, we needed to upgrade our site search. I started with a list of goals I wanted for site search. I had the goals, now how could I find a solution to achieve them? Our blog is built on WordPress, which has a built-in site search function that could be described as simply adequate. The most obvious of its limitations is that search results are listed chronologically, not based on “most popular,” most occurring,” or any other metric that might make the result more relevant to your interests. An obvious choice to improve site search would be to adopt Google Site Search, as many websites and blogs have done. Unfortunately, I quickly discovered that Google is sunsetting Site Search by April of 2018. That left the choice among a number of third-party services or WordPress-specific solutions. My immediate inclination was to see what is available specifically for WordPress. There are a handful of search plugins for WordPress. One stood out to me for the number of installations (100,000+) and overwhelmingly high reviews: Relevanssi. Still, I had a number of questions. The first question was whether the plugin retained any search data from our site — I wanted to make sure that the privacy of our visitors is maintained, and even harvesting anonymous search data would not be acceptable to Backblaze. I wrote to the developer and was pleased by the responsiveness from Relevanssi’s creator, Mikko Saari. He explained to me that Relevanssi doesn’t have access to any of the search data from the sites using his plugin. Receiving a quick response from a developer is always a good sign. 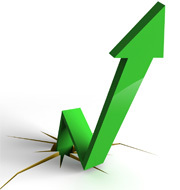 Other signs of a good WordPress plugin are recent updates and an active support forum. The WordPress plugin Relevanssi met all of our criteria, so we installed the plugin and switched to using it for site search in September. In addition to solving the problems listed above, our search results are now displayed based on relevance instead of date, which is the default behavior of WordPress search. That capability is very useful on our blog where a lot of the content from years ago is still valuable — often called evergreen content. 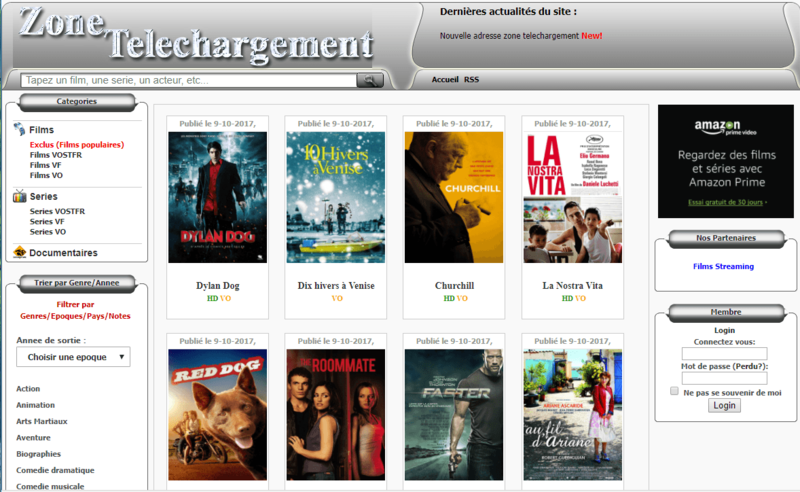 The new site search also enables visitors to search using the boolean expressions AND and OR. For example, a visitor can search for “seagate AND drive,” and see results that only include both words. Alternatively, a visitor can search for “seagate OR drive” and see results that include either word. Visitors can put search terms in quotation marks to search for an entire phrase. For example, a visitor can search for “2016 drive stats” and see results that include only that exact phrase. In addition, the site search results come with a summary, showing where the results were found (title, post, or comments). Search terms are highlighted in yellow in the content, showing exactly where the search result was found. Here’s an example of a popular post that shows up in searches. Hard Drive Stats for Q1 2017 was published on May 9, 2017. Since September 4, it has shown up over 150 times in site searches and in the last 90 days in has been viewed over 53,000 times on our blog. Since initiating the new search on our blog on September 4, there have been almost 23,000 site searches conducted, so we know you are using it. We’ve implemented pagination for the blog feed and search results so you know how many pages of results there are and made it easier to navigate to them. Please tell us how you use site search and whether there are any other capabilities you’d like to see that would make it easier to find content on our blog. 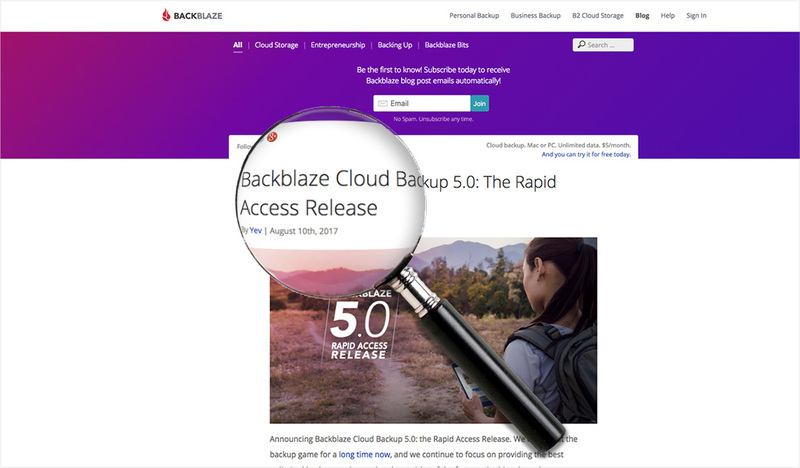 The post Improved Search for Backblaze’s Blog appeared first on Backblaze Blog | Cloud Storage & Cloud Backup. 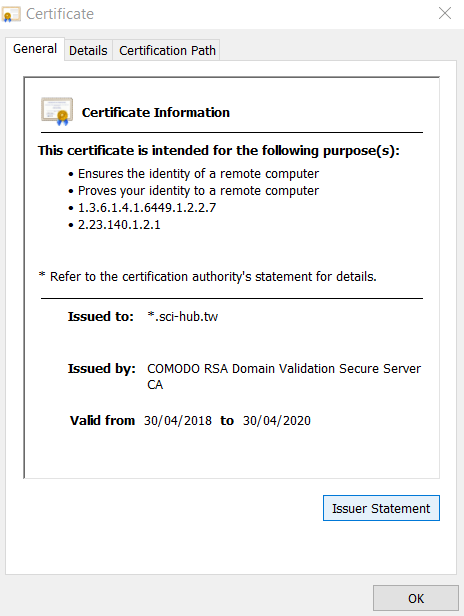 SQLiv is a Python-based massive SQL Injection dork scanning tool which uses Google, Bing or Yahoo for targetted scanning, multiple-domain scanning or reverse domain scanning. Both the SQLi scanning and domain info checking are done in a multiprocess manner so the script is super fast at scanning a lot of URLs. It’s a fairly new tool and there are plans for more features and to add support for other search engines like DuckDuckGo. Read the rest of SQLiv – SQL Injection Dork Scanning Tool now! Only available at Darknet. 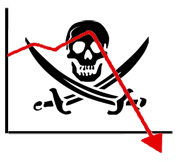 After years of criticism from both international and local rightsholders, in 2013 the Russian government decided to get tough on Internet piracy. Under new legislation, sites engaged in Internet piracy could find themselves blocked by ISPs, rendering them inaccessible to local citizens and solving the piracy problem. Well, that was the theory, at least. More than four years on, Russia is still grappling with a huge piracy problem that refuses to go away. It has been blocking thousands of sites at a steady rate, including RuTracker, the country’s largest torrent platform, but still the problem persists. Now, a new report produced by Roskomsvoboda, the Center for the Protection of Digital Rights, and the Pirate Party of Russia, reveals a system that has not only failed to reach its stated aims but is also having a negative effect on the broader Internet. “It’s already been four years since the creation of this ‘anti-piracy machine’ in Russia. 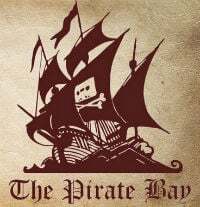 The first amendments related to the fight against ‘piracy’ in the network came into force on August 1, 2013, and since then this mechanism has been twice revised,” Roskomsvoboda said in a statement. These revisions, which include the permanent blocking of persistently infringing sites and the planned blocking of mirror sites and anonymizers, have been widely documented. However, the researchers say that they want to shine a light on the effects of blocking procedures and subsequent actions that are causing significant issues for third-parties. 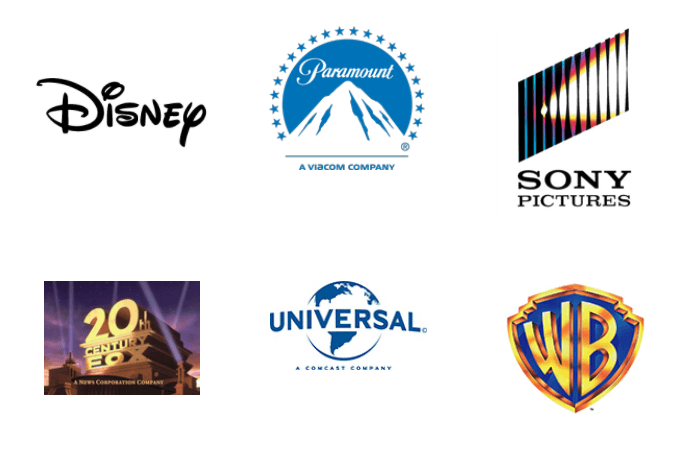 As part of the study, the authors collected data on the cases presented to the Moscow City Court by the most active plaintiffs in anti-piracy actions (mainly TV show distributors and music outfits including Sony Music Entertainment and Universal Music). They describe the court process and system overall as lacking. “The court does not conduct a ‘triple test’ and ignores the position, rights and interests of respondents and third parties. It does not check the availability of illegal information on sites and appeals against decisions of the Moscow City Court do not bring any results,” the researchers write. The main reason behind this situation is that ‘pirate’ site operators rarely (if ever) turn up to defend themselves. If at some point they are found liable for infringement under the Criminal Code, they can be liable for up to six years in prison, hardly an incentive to enter into a copyright process voluntarily. As a result, hosts and other providers act as respondents. This means that these third-party companies appear as defendants in the majority of cases, a position they find both “unfair and illogical.” They’re also said to be confused about how they are supposed to fulfill the blocking demands placed upon them by the Court. “About 90% of court cases take place without the involvement of the site owner, since the requirements are imposed on the hosting provider, who is not responsible for the content of the site,” the report says. 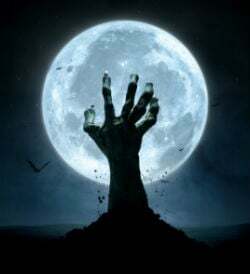 Nevertheless, hosts and other providers have been ordered to block huge numbers of pirate sites. According to the researchers, the total has now gone beyond 4,000 domains, but the knock on effect is much more expansive. Due to the legal requirement to block sites by both IP address and other means, third-party sites with shared IP addresses get caught up as collateral damage. 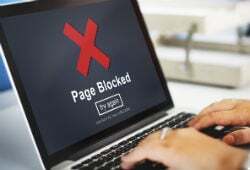 The report states that more than 41,000 innocent sites have been blocked as the result of supposedly targeted court orders. But with collateral damage mounting, the main issue as far as copyright holders are concerned is whether piracy is decreasing as a result. The report draws few conclusions on that front but notes that blocks are a blunt instrument. While they may succeed in stopping some people from accessing ‘pirate’ domains, the underlying infringement carries on regardless. “Blocks create restrictions only for Internet users who are denied access to sites, but do not lead to the removal of illegal information or prevent intellectual property violations,” the researchers add. With no sign of the system being overhauled to tackle the issues raised in the study (pdf, Russian), Russia is now set to introduce yet new anti-piracy measures. As recently reported, new laws requiring search engines to remove listings for ‘pirate’ mirror sites comes into effect October 1. 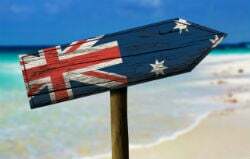 Exactly a month later on November 1, VPNs and anonymization tools will have to be removed too, if they fail to meet the standards required under state regulation. Over the past several years, Russia has become something of a world leader when it comes to website blocking. Tens of thousands of websites are now blocked in the country on copyright infringement and a wide range of other grounds. 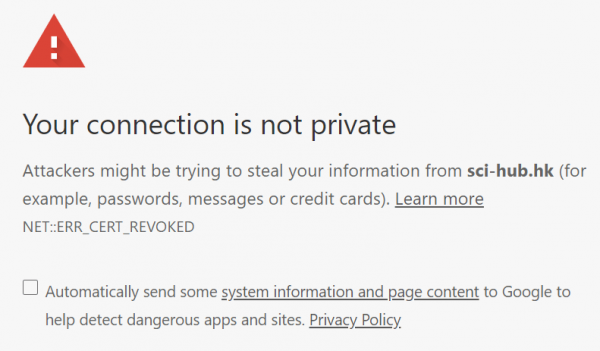 With circumvention technologies such as VPNs, however, Russian citizens are able to access blocked sites, a position that has irritated Russian authorities who are determined to control what information citizens are allowed to access. After working on new legislation for some time, late July President Vladimir Putin signed a new law which requires local telecoms watchdog Rozcomnadzor to maintain a list of banned domains while identifying sites, services, and software that provide access to them. With compliance now a matter of law, attention has turned to how search engines can implement the required mechanisms. This week Roskomnadzor hosted a meeting with representatives of the largest Russian search engines including Yandex, Sputnik, Search Mail.ru, where this topic was top of the agenda. Since failure to comply can result in a fine of around $12,000 per breach, search companies have a vested interest in the systems working well against not only pirate sites, but also mirrors and anonymization tools that provide access to them. “During the meeting, a consolidated position on the implementation of new legislative requirements was developed,” Rozcomnadzor reports. While sending over lists of domains directly to search engines probably isn’t that groundbreaking, Rozcomnadzor wants to ensure that companies like Yandex are also responding to the removal requests properly. So, instead of simply carrying out test searches itself, it’s been agreed that the watchdog will gain direct access to the search engines’ systems, so that direct verification can take place. “In addition, preliminary agreements have been reached that the verification of the enforcement of the law by the search engines will be carried out through the interaction of the information systems of Roskomnadzor and the operators of search engines,” Rozcomnadzor reports. Time for search engines to come into full compliance is ticking away. The law requiring them to remove listings for ‘pirate’ mirror sites comes into effect October 1. Exactly a month later on November 1, VPNs and anonymization tools will have to be removed too, if they fail to meet the standards required under state regulation. Part of that regulation requires anonymization services to disclose the identities of their owners to the government. 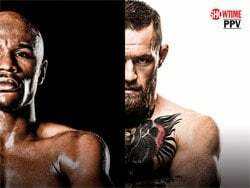 It’s the fight that few believed would become reality but on August 26, at the T-Mobile Arena in Las Vegas, Floyd Mayweather Jr. will duke it out with UFC lightweight champion Conor McGregor. Despite being labeled a freak show by boxing purists, it is set to become the biggest combat sports event of all time. Mayweather, undefeated in his professional career, will face brash Irishman McGregor, who has gained a reputation for accepting fights with anyone – as long as there’s a lot of money involved. Big money is definitely the theme of the Mayweather bout. Dubbed “The Money Fight”, some predict it could pull in a billion dollars, with McGregor pocketing $100m and Mayweather almost certainly more. Many of those lucky enough to gain entrance on the night will have spent thousands on their tickets but for the millions watching around the world….iiiiiiiit’s Showtimmme….with hefty PPV prices attached. Of course, not everyone will be handing over $89.95 to $99.99 to watch the event officially on Showtime. Large numbers will turn to the many hundreds of websites set to stream the fight for free online, which has the potential to reduce revenues for all involved. With that in mind, Showtime Networks has filed a lawsuit in California which attempts to preemptively tackle this piracy threat. The suit targets a number of John Does said to be behind a network of dozens of sites planning to stream the fight online for free. Defendant 1, using the alias “Kopa Mayweather”, is allegedly the operator of LiveStreamHDQ, a site that Showtime has grappled with previously. “Plaintiff has had extensive experience trying to prevent live streaming websites from engaging in the unauthorized reproduction and distribution of Plaintiff’s copyrighted works in the past,” the lawsuit reads. Showtime says that LiveStreamHDQ is involved in the operations of at least 41 other sites that have been set up to specifically target people seeking to watch the fight without paying. Each site uses a .US ccTLD domain name. In addition, the lawsuit is highly critical of efforts by the sites’ operator(s) to stuff the pages with fight-related keywords in order to draw in as much search engine traffic as they can. “Plaintiff alleges that Defendants have engaged in such keyword stuffing as a form of search engine optimization in an effort to attract as much web traffic as possible in the form of Internet users searching for a way to access a live stream of the Fight,” it reads. While site operators are expected to engage in such behavior, Showtime says that these SEO efforts have been particularly successful, obtaining high-ranking positions in major search engines for the would-be pirate sites. 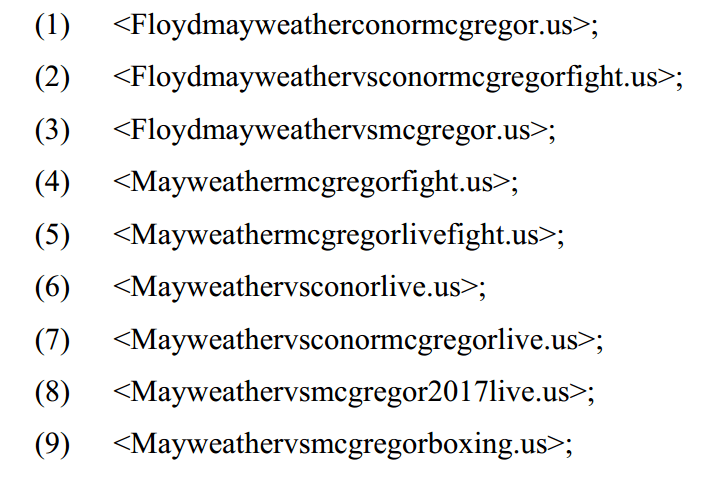 For instance, Showtime says that a Google search for “Mayweather McGregor Live” results in four of the target websites appearing in the first 100 results, i.e the first 10 pages. Interestingly, however, to get that result searchers would need to put the search in quotes as shown above, since a plain search fails to turn anything up in hundreds of results. At this stage, the important thing to note is that none of the sites are currently carrying links to the fight, because the fight is yet to happen. Nevertheless, Showtime is convinced that come fight night, all of the target websites will be populated with pirate links, accessible for free or after paying a fee. This needs to be stopped, it argues. “Defendants’ anticipated unlawful distribution will impair the marketability and profitability of the Coverage, and interfere with Plaintiff’s own authorized distribution of the Coverage, because Defendants will provide consumers with an opportunity to view the Coverage in its entirety for free, rather than paying for the Coverage provided through Plaintiff’s authorized channels. “This is especially true where, as here, the work at issue is live coverage of a one-time live sporting event whose outcome is unknown,” the network writes. Showtime informs the court that it made efforts to contact the sites in question but had just a single response from an individual who claimed to be sports blogger who doesn’t offer streaming services. The undertone is one of disbelief. In closing, Showtime demands a temporary restraining order, preliminary injunction, and permanent injunction, prohibiting the defendants from making the fight available in any way, and/or “forming new entities” in order to circumvent any subsequent court order. Compensation for suspected damages is also requested. Showtime previously applied for and obtained a similar injunction to cover the (hugely disappointing) Mayweather v Pacquiao fight in 2015. In that case, websites were ordered to be taken down on the day before the fight.